Playco’s range caters for pre-schoolers up to seniors. Our range provides fun learning environments which build coordination and engage imaginations. Features modular structures, interactive play and more. Designed to cater for all ages, Playco’s council playgrounds feature decks, rope play, slides, health and fitness equipment, slides, springys and more. Looking for something specially designed with a unique theme or to fit an odd space? 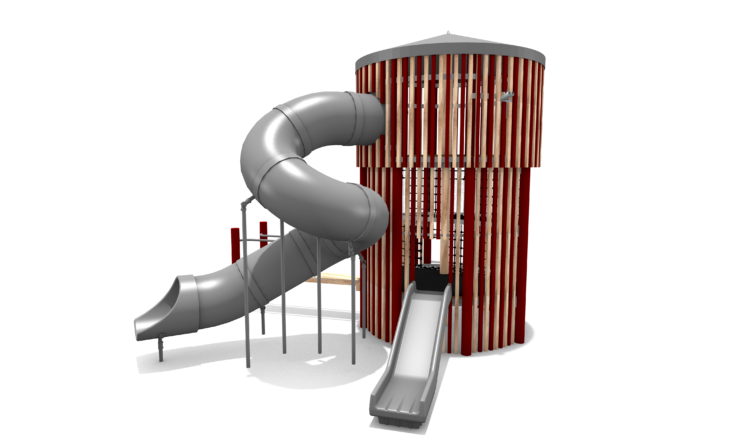 Playco designs custom playgrounds based on your ideas, requirements, space, theme, and budget. Visit your local council park, school or childcare centre and you’ll likely find a Playco playground. 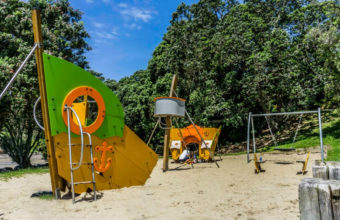 Playco is the principal supplier of commercial playground equipment in New Zealand. We lead the way when it comes to designing and installing outdoor playground equipment and playground surfacing for over 30 years. 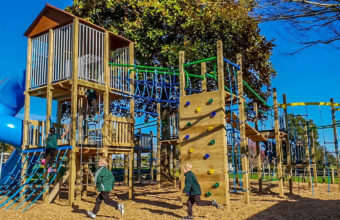 We create safe, innovative commercial playground equipment designed to fuel children’s imagination, backed by outstanding levels of customer service. 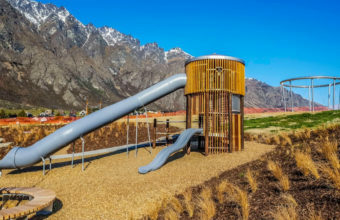 Our playgrounds are 100% New Zealand made with clean, green, sustainable locally-supplied materials. Meet us at your site, where we’ll discuss the project, survey the space, and assess your requirements. You’ll get complimentary custom 3D designs, CAD drawings, details and quote options – which can be used for funding applications. Your playground is manufactured in our factory and professionally installed to ensure full safety compliance. Check out our new Water Tower.